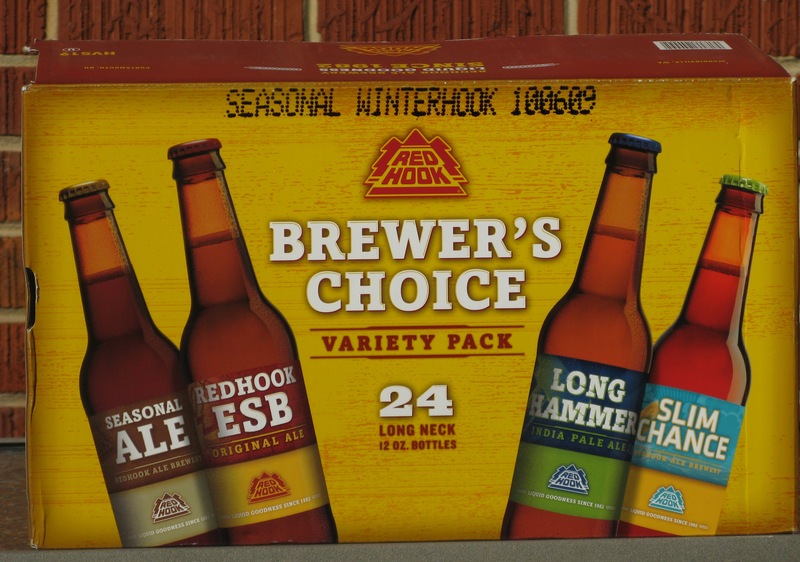 I picked up two cases of Redhook from Magruder’s last Friday. With the NFL conference championships on Sunday, I needed some solid session beer in the fridge and Redhook fit the bill. I mixed my second case myself, with two six packs of Long Hammer and two six-packs of Widmer Hefeweizen. Widmer Brothers Brewing Company (Portland, Oregon) is actually a separate brand from Redhook, but the Redhook and Widmer brands are both owned by the same company since a merger in 2008, as described in a Seattle Post-Intelligencer article.